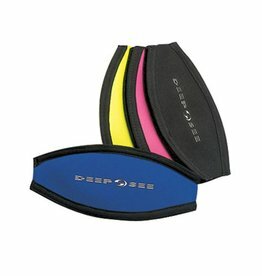 Deep See Omni Mask has a unique frameless design, dual tempered glass lenses, and a very comfortable mask strap. Comes in black or clear. The Deep See Horizon Plus has a HD lens with special coatings to block harmful UV rays and reduces glare.